A cracked tooth can be painful, unattractive, and costly to repair. Today’s post in the Stewart & Hull Aesthetic & General Dentistry dental blog contains an easy-to-follow list of tips to keep your teeth whole and strong. 1. Don’t chew on hard things. You should steer clear of ice, hard candies, hard nuts, and beef jerky. Also, be wary of pitted fruits—that peach may be soft but if you bite hard into the pit, you could damage a tooth. 2. It is vital to protect your teeth while engaging in any physical activity where your mouth can be hit. If you enjoy pick-up basketball games, indoor soccer leagues, flag football, and many other activities, you should be using a well-fitting mouth guard. 4. Most people know that grinding your teeth is harmful, but did you know that it can lead to a cracked tooth? If you know or suspect that you are a tooth grinder, schedule an evaluation with Dr. Stewart and Dr. Hull to see if you would benefit from a bite splint. Chronic head or jaw pain can be caused by teeth grinding. 5. 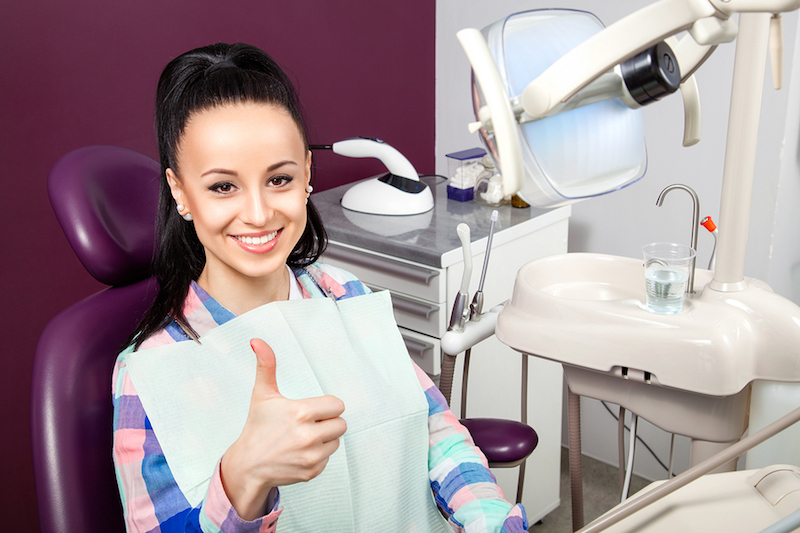 Lastly, make sure that you visit your dentist regularly for check-ups and cleanings. Your dentist can alert you to conditions that might predispose you to cracked teeth, such as having an uneven chewing surface or brittle teeth. Your dentist may also discover tiny cracks you aren’t aware of. 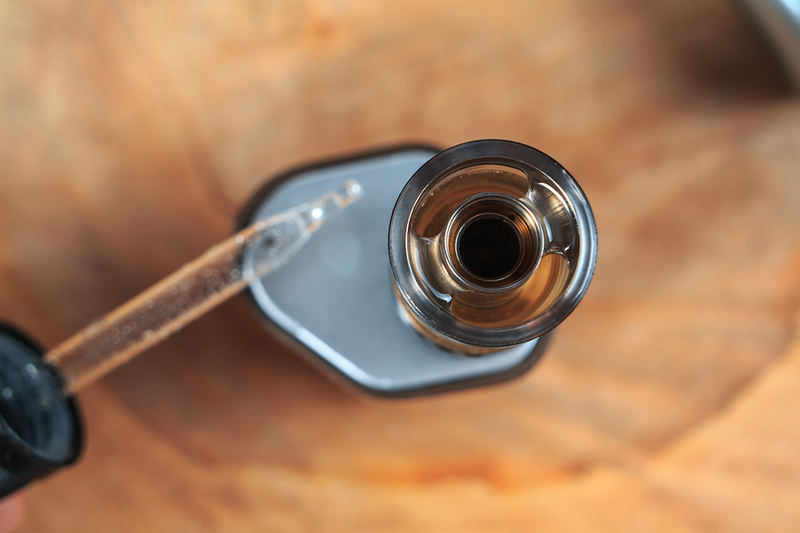 Repair these cracks early before more damage ensues. If you already have a cracked tooth, never fear! Treatment is available for cracks small and large. Porcelain veneers/crowns, cosmetic dental bonding, and dental implants are all used to repair or replace damaged teeth. If you break a tooth, call 616-784-2377 or visit us in person. In 1974, Stewart & Hull Aesthetic & General Dentistry was established in Comstock Park. Dr. Stewart and Dr. 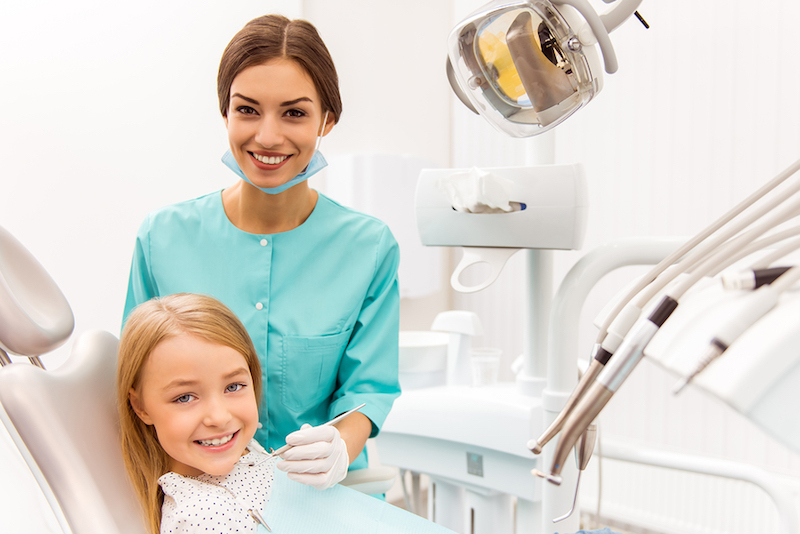 Hull are outstanding dental professionals that are passionate about preventative dentistry. The goal of preventative dentistry is to preserve oral health so that no restorative dental work ever becomes required. In other words, preventing cavities, gum disease, and enamel wear. Brushing your teeth and flossing regularly are essential preventative dentistry. It is also imperative that you get bi-annual exams and dental cleanings. 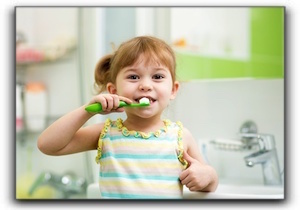 Despite efforts to keep teeth healthy, many patients will develop several cavities during their childhood years. Since the rate of tooth decay usually declines with age, if teeth remain intact during childhood, there is a better chance that these teeth can stay healthy for decades. Fillings and crowns do a great job at saving teeth from extraction, but it’s always in your best interest to keep your original teeth. 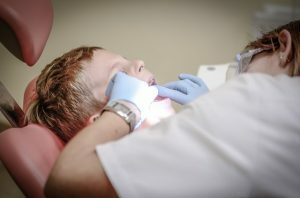 Remember that if a 10-year-old gets a cavity, that tooth will probably need periodic attention throughout that child’s life, even if no additional decay occurs. Once the enamel has been eaten away by acids, the tooth is forever weakened. Brushing, flossing, and regular cleanings help ensure that teeth will last a lifetime. Changing your toothbrush every few months and using a toothpaste with fluoride are also critical components of proper oral care. Don’t believe the tale that dentures are inevitable for people when they reach their golden years. We have patients in their nineties with all their teeth still intact. Call Stewart & Hull Aesthetic & General Dentistry for an appointment. 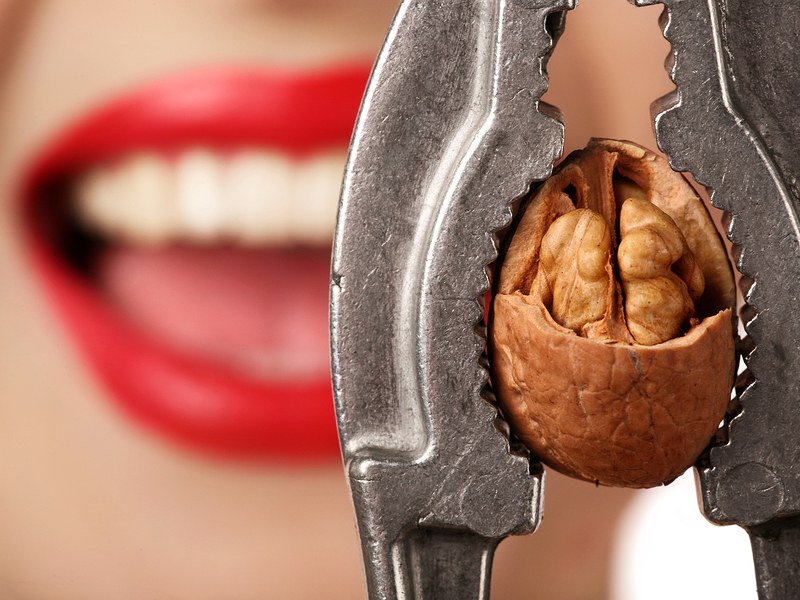 We can help you develop a plan to keep your teeth in top shape. Healthy, white, strong teeth are the foundation for a lifelong, remarkable smile. If your teeth and gums are healthy, but you don’t like your smile because of cosmetic issues, please call 616-784-2377 to schedule a cosmetic dental consultation. Dr. Stewart and Dr. 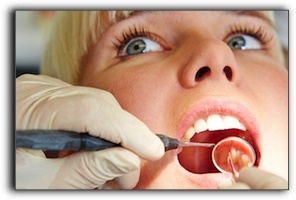 Hull offer cosmetic dentistry, along with implant dentistry and gum disease treatment. Learn about advanced cosmetic dentistry available at Stewart & Hull Aesthetic & General Dentistry.